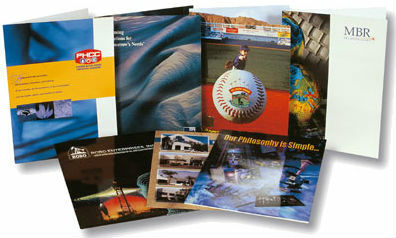 Minuteman Press Bend does it all! 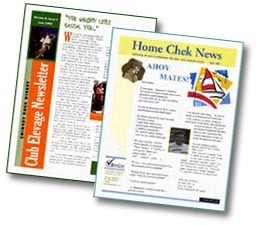 With a complete range of products and services at your disposal, Minuteman Press can help you get your message out to customers, employees and vendors alike. Using the latest printing and document management technology, we handle your projects from start to finish. Our staff is both energetic and experienced, and is dedicated to delivering what you need, when you need it. 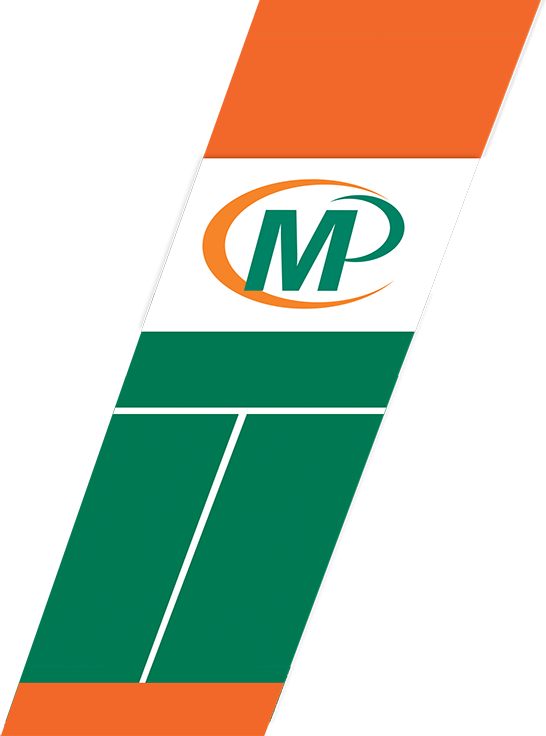 In House Graphic Design Services: Minuteman Press Bend has friendly and creative design specialists that can work with you to provide truly beautiful and expressive logos as well as posters. Call to make an appointment to see what our staff can provide for you. BindingWe provide al kinds of binding services from the use of regular plastic comb binding, to coil binding or wire binding. These are particularly useful for manuals as well as for calendars. It takes just seconds to create reports and proposals that are sure to put your company image in the best light. We have a designer on staff that you can come in and sit down to share your thoughts and help them be translated into a design that reflects what you are thinking, but may not be able to put into a design. Make an appointment and meet with our designer. If you are a new customer, design services on your first order only will be without cost to you. Pickup and DeliveryWe'll pick up you artwork or samples and turn them into an order that you will love. And, when we finishm your printing we can deliver it to make it easy for you to do business with us. Color CopiesThe lowest price in town. Just ask us for our special price of that is so low that we will only give it to those who ask us for that special pricing. We believe that our prices are the lowest prices in town by a wide margin. Just ask! MenusThe look of your menu says a lot about your business. From your ideas and business image, we can design an eye-catching menu that does your product justice. We can also keep an electronic copy of your menu on fileso you can quickly and easily update the menu eenexpensively. 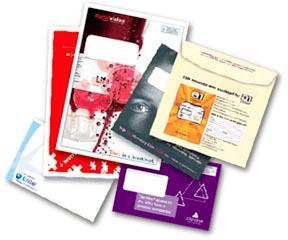 Eye catching folders give your potential audience a desire to pick up the folder and go through your information. X-StamperWe can produce self-inking stamps of various sizes and formats, including return addresses, corporate logos, signatures, and other professional uses. We guarantee our X-Stamper® brand for life, including unlimited refills at no charge.